Insight meditation (Vipassana) is the penetrative, direct inquiry into the nature of all mental and material phenomena. 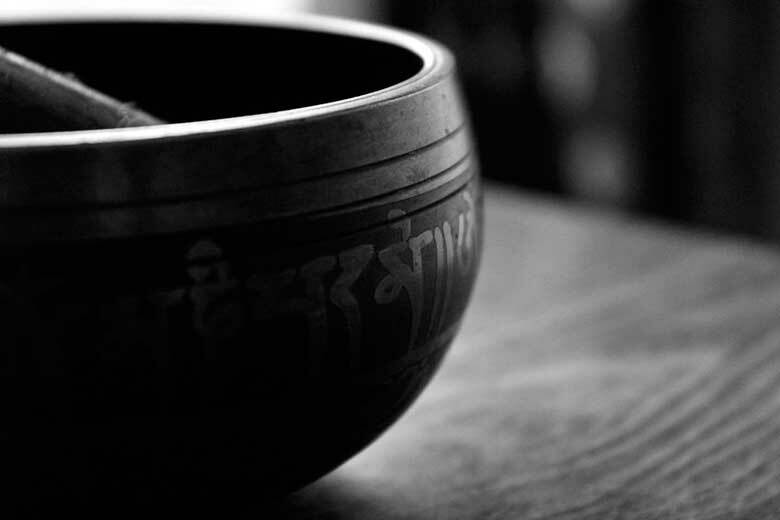 When accompanied by morality (sila), concentration (samadhi), and commitment, Vipassana practice helps us gain insight into the patterning of the mind and the world the mind projects. The insight/wisdom that this practice fosters can lead to final liberation. Fees cover retreat and administration expenses and do not include Dana (donations) for the teachers. Payment prior to the retreat ensures placement. Please note that payment is non-refundable. For more information, please contact us at multi-dayretreats@satipanna.com.